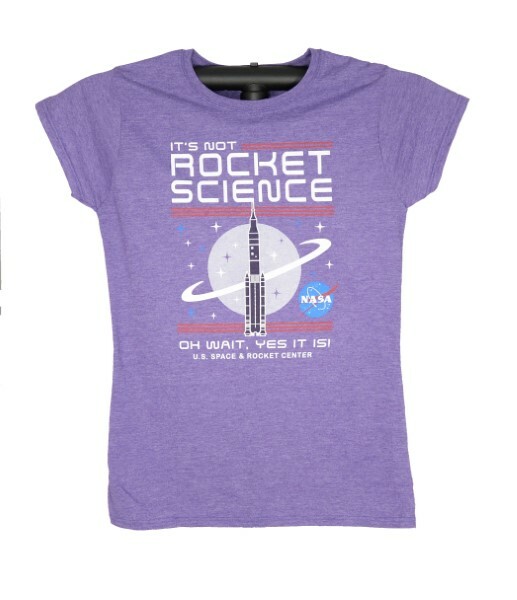 This fun junior style tshirt is a customer favorite! 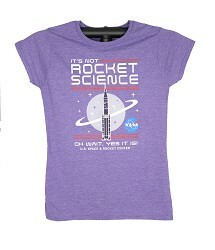 It features the official NASA Vector logo and is available is several bright new colors! Made of 100% Cotton. Machine wash cold, tumble dry low.